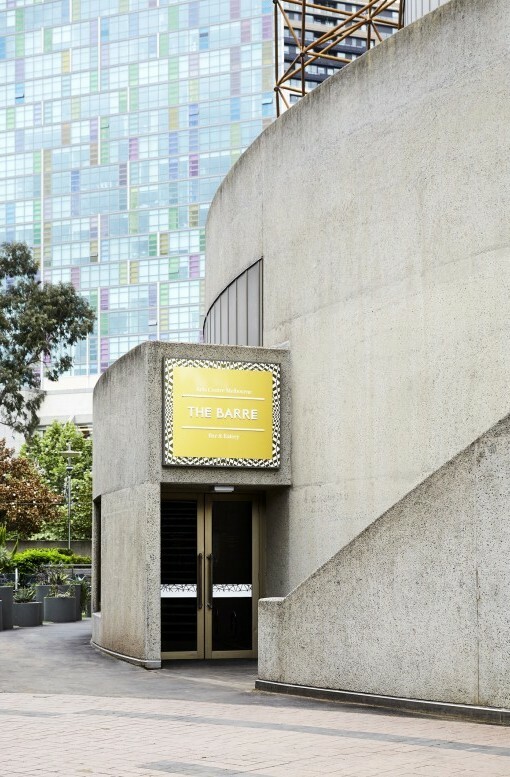 Clare Cousins Architects collaborated with Arts Centre Melbourne stakeholders to deliver a contemporary update to the existing hospitality space, improving visitor comfort, access and visibility. 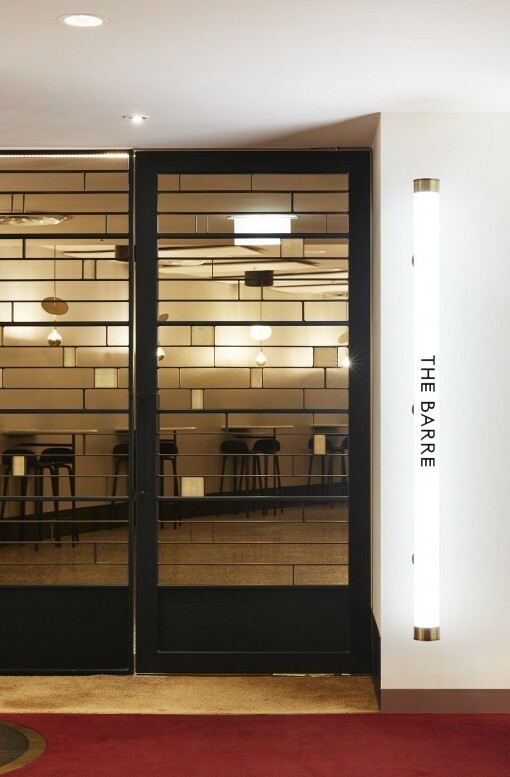 Incorporating locally designed and manufactured furniture and lighting, The Barre features flooring recycled from the Hamer Hall stage. 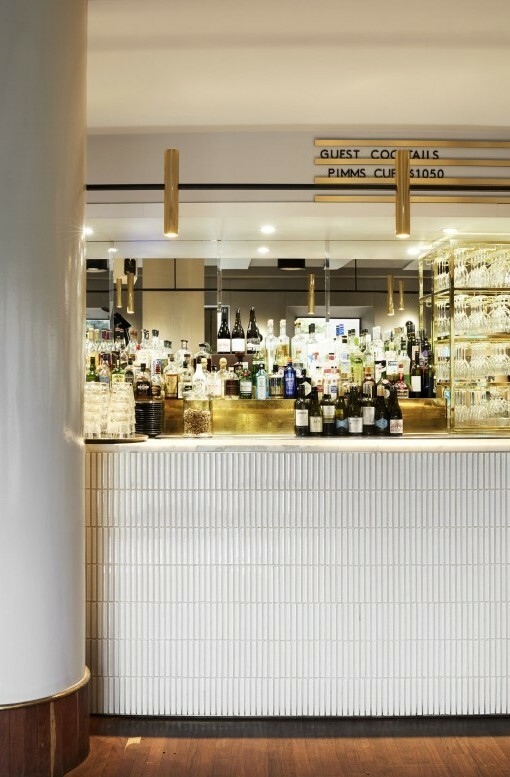 The existing curved marble bar area is refreshed with a new tiled finish, and custom brass shelving and lighting. 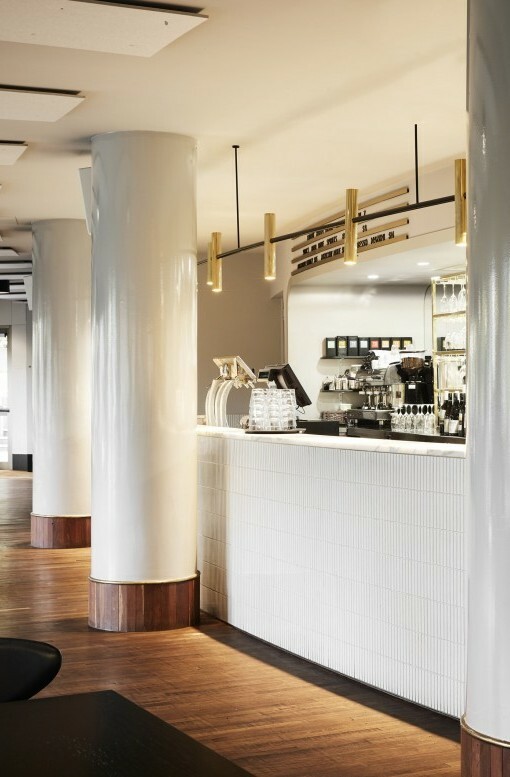 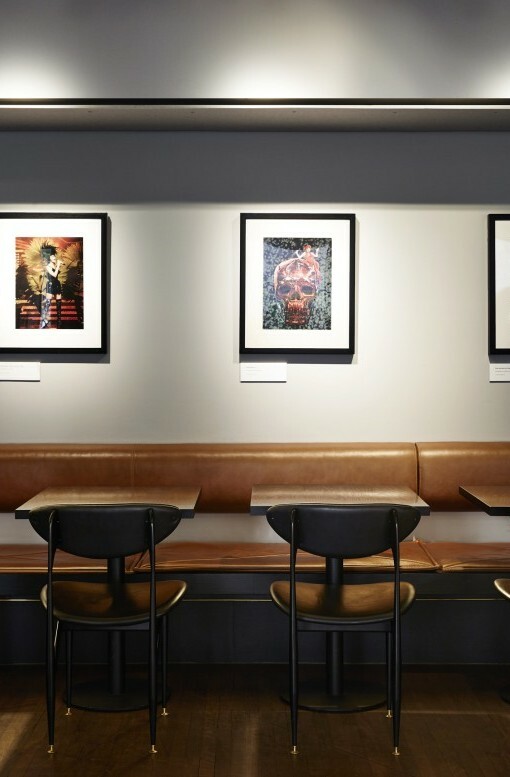 Zoned to accommodate private functions when required, the enclosed private area features plush gold velvet seating and feature walls, inspired by the Arts Centre’s rich materiality and original John Truscott interiors. 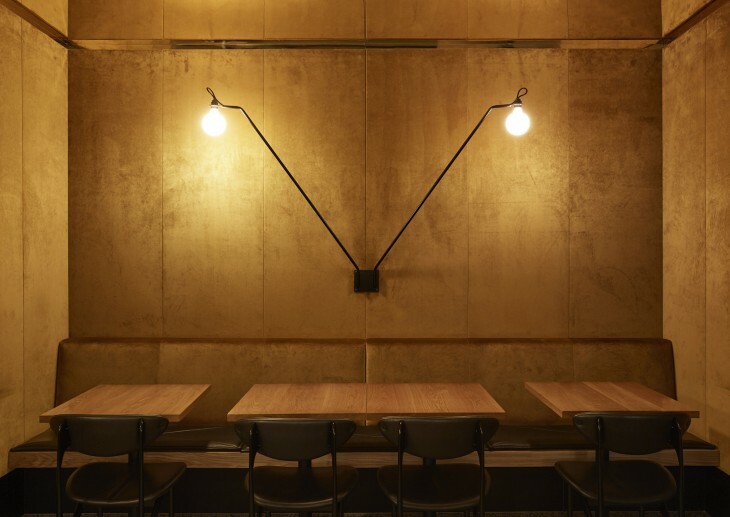 Alterations to the main dining area include a new seating layout to suit 100+ patrons and provide patrons with a memorable experience whether drinking or dining.